Rich people with their money, am I right? Maybe you don’t have much money. 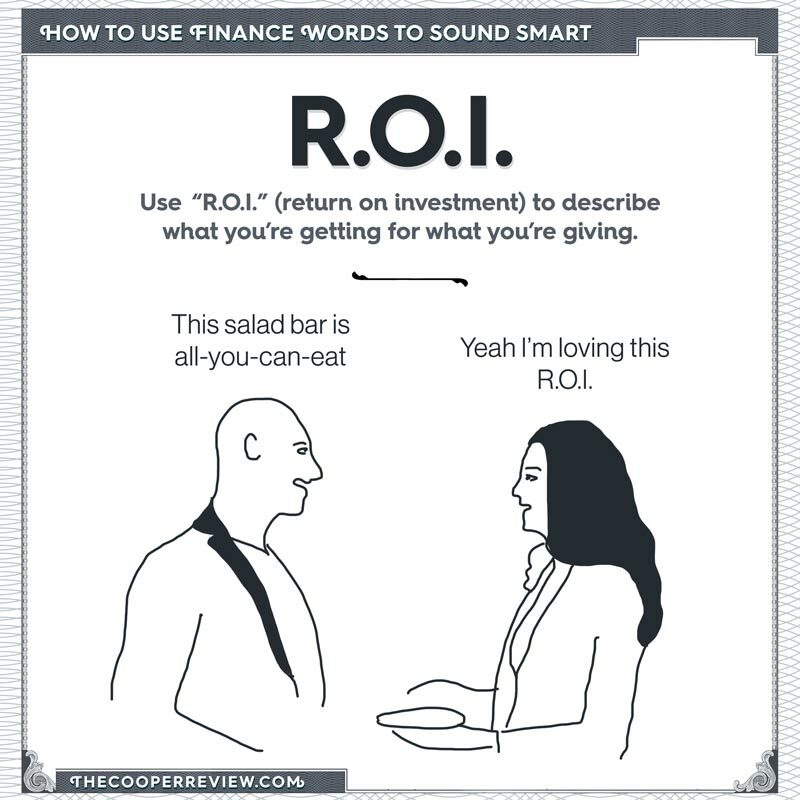 Maybe you spend most of your day taking naps and scavenging items from a salad bar. It doesn’t matter. 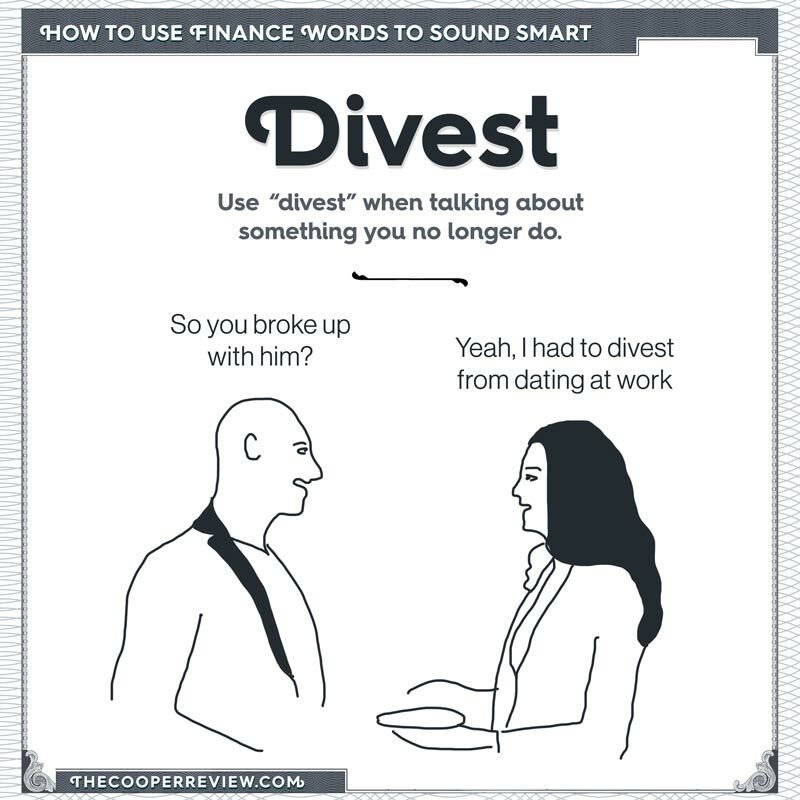 You can still make people think you’re rich, and therefore smart, by using finance words. 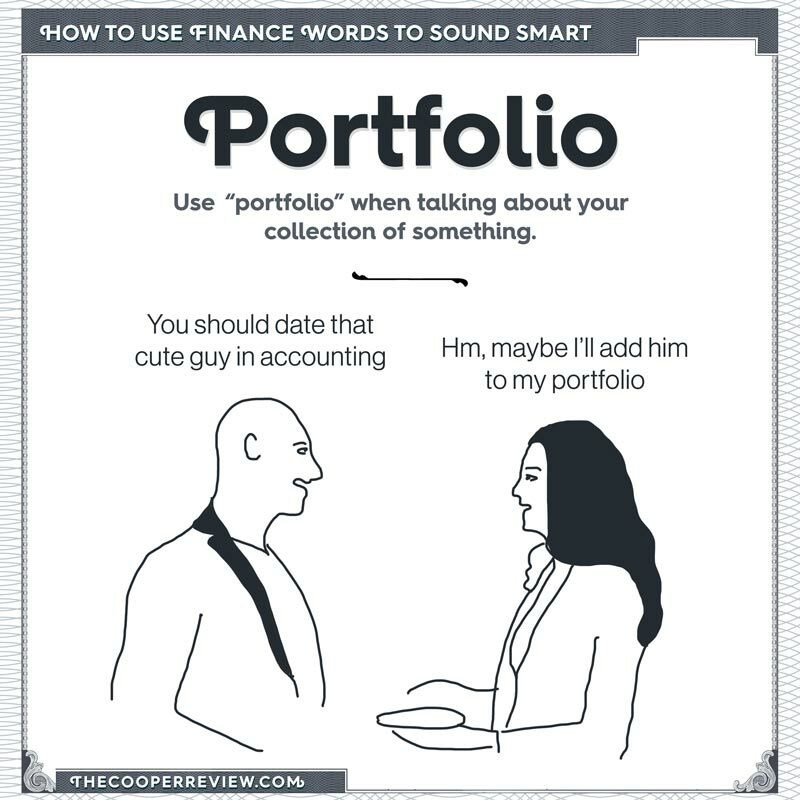 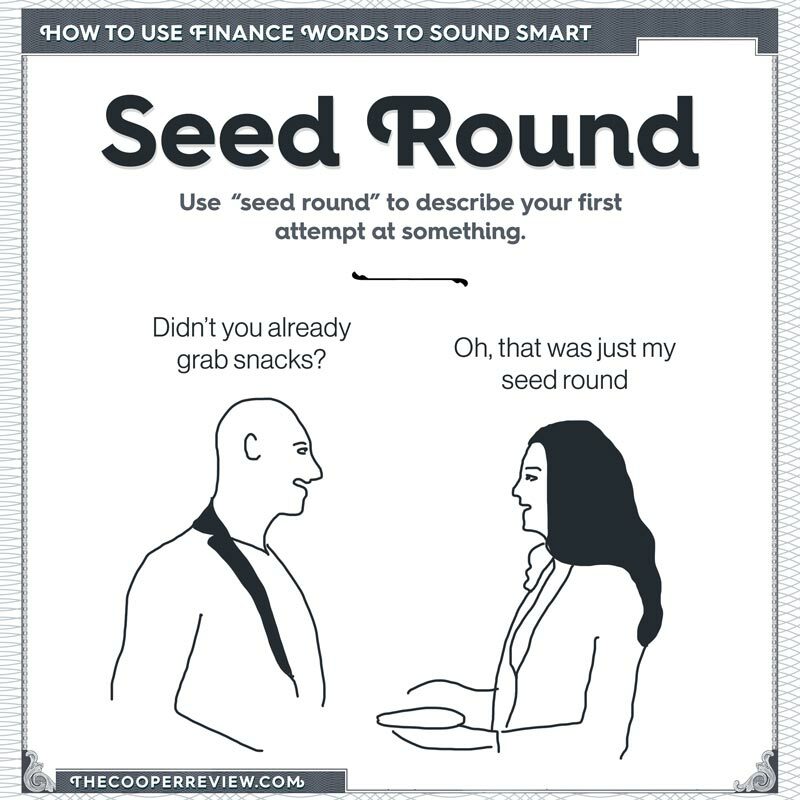 Here are 10 finance words you can use to sound smart.